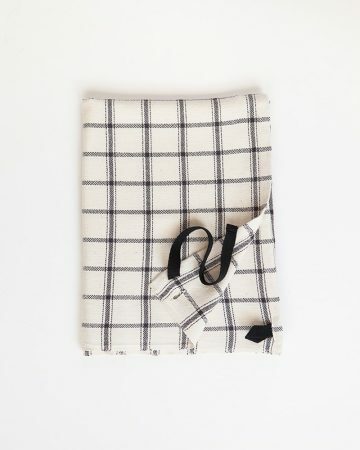 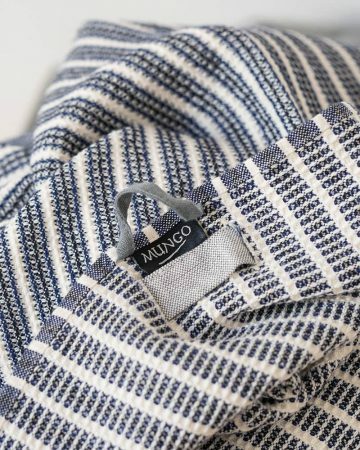 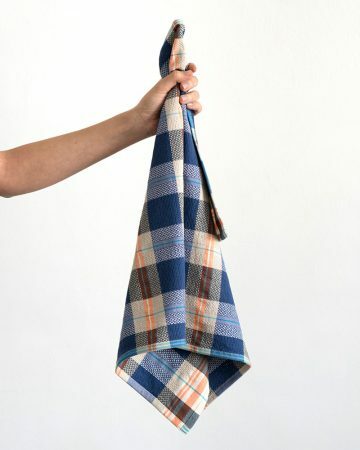 Classic woven honeycomb cotton and linen tea towel, a durable and robust kitchen linen essential that will last for years. 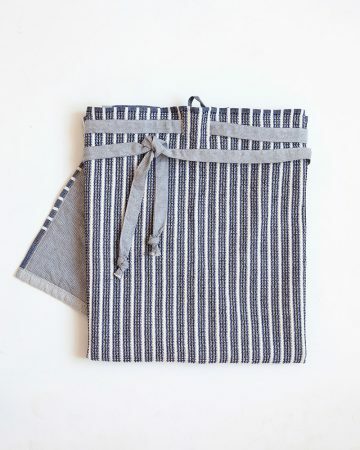 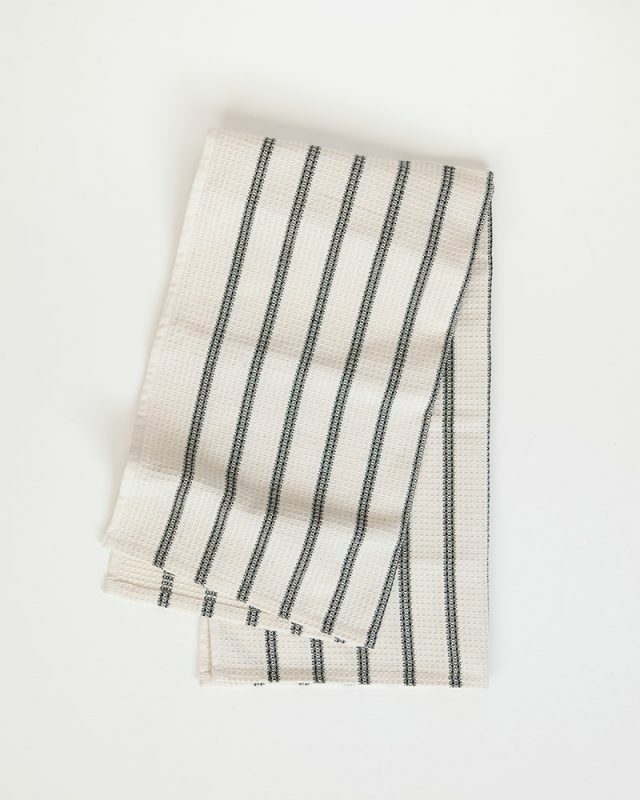 The highly durable Cotton and Linen Stripe Tea Towel is the perfect accessory for culinary enthusiasts and professionals alike. 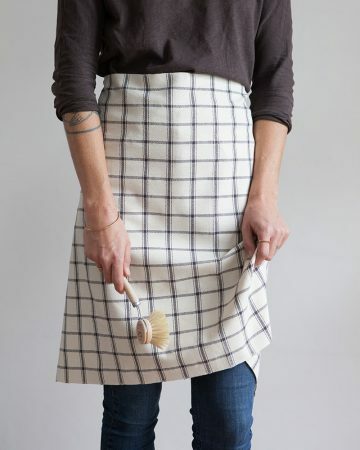 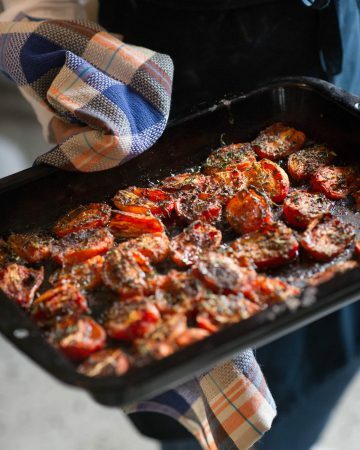 These beauties truly are kitchen essentials. 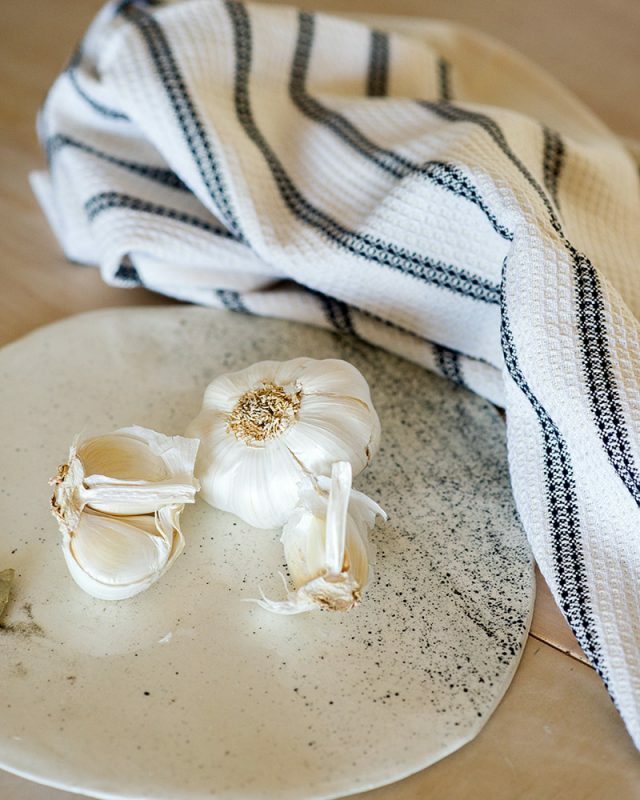 Tip: For optimum absorbency, always wash a new dish cloth or towel before using it to get rid of any residue left over from the manufacturing process. 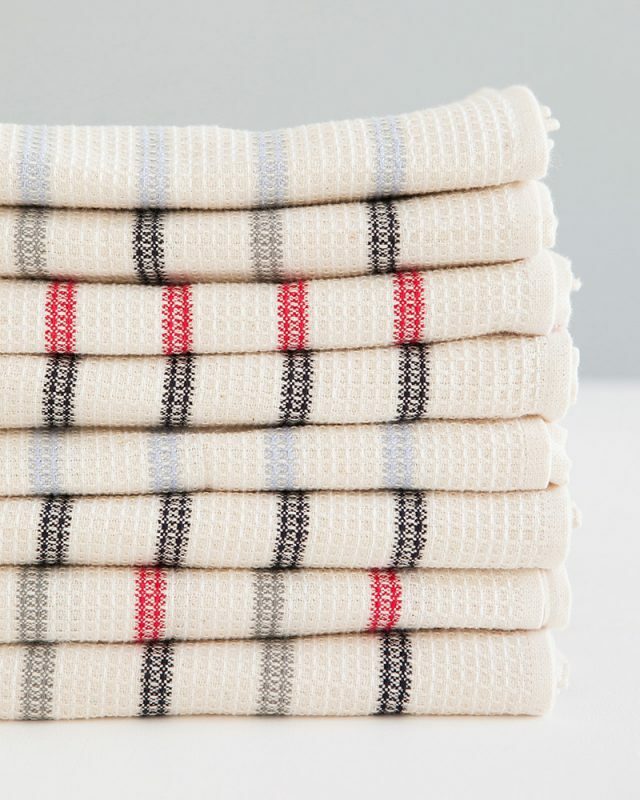 With all natural fibres, the more you wash them the more absorbent they become.